With fall just around the corner in most of the country, this is a great recipe you can keep handy for that craving for sweet potato or pumpkin bread. It’s very easy to make with just a few simple ingredients, and you can use either sweet potato or pumpkin – whatever you prefer. The recipe is rich with spices and uses a little honey as a sweetener without being overpowering… and gives you the chance to use almond flour to wrap it up. The recipe makes one mini loaf and 5 regular size muffins – though you could easily double the recipe and use a larger loaf pan (just bake a little longer!) Or… if you have smaller kids you can use the batter to make mini muffins. The loaf comes out very moist and can be adapted easily with the addition of walnuts, pecans, chocolate chips, coconut, or the by using maple syrup instead of the honey (if using maple syrup I’d stick to 2 Tbsp). If you prefer a very rich bread that uses a great deal of spices, then keep the spices as noted below – otherwise, you are welcome to halve the spices depending on preference. (I adapted this recipe from The Barefoot Cook). 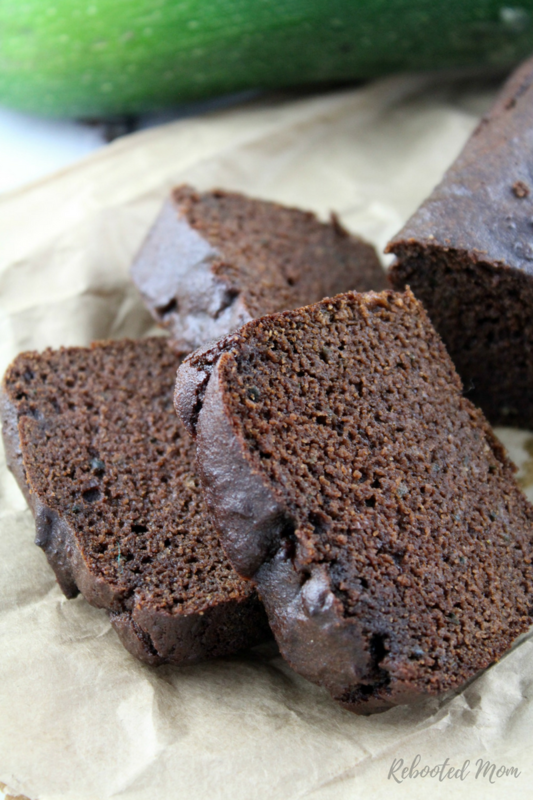 We love this as bread, and my kids love it as mini muffins! 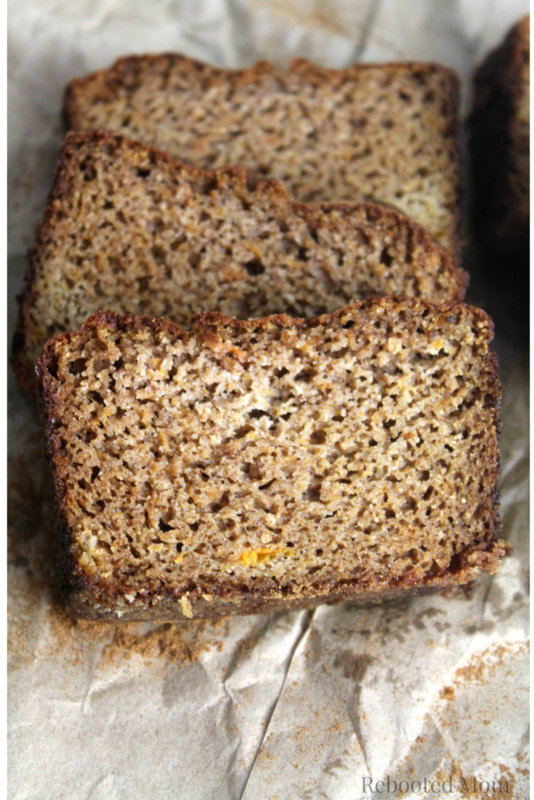 A simple, paleo and gluten free sweet potato spice bread that you can enjoy without any guilt! Preheat the oven to 350 degrees F. Generously grease 2 mini loaf pans or, if using muffin pans, line them with muffin cups and set aside. Mix the wet ingredients together in a medium bowl. Stir the dry ingredients into the wet ingredients just until blended. Pour batter into 2 small greased loaf pans or, 1 small greased loaf pan + 5 muffin cups. Bake at 350 degrees F. for up to 45 minutes - to check bread, stick a toothpick in the center and determine if it's clean (if so, then remove). Remove from the oven and allow to cool before removing from the pan. Wrap tightly and refrigerate leftover bread. 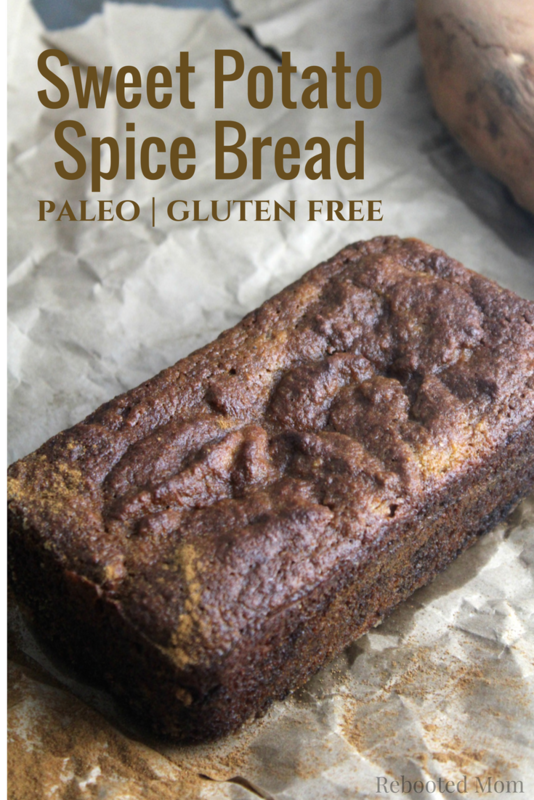 Share the post "Sweet Potato Spice Bread (Paleo, Gluten-Free)"